Get a load of that! 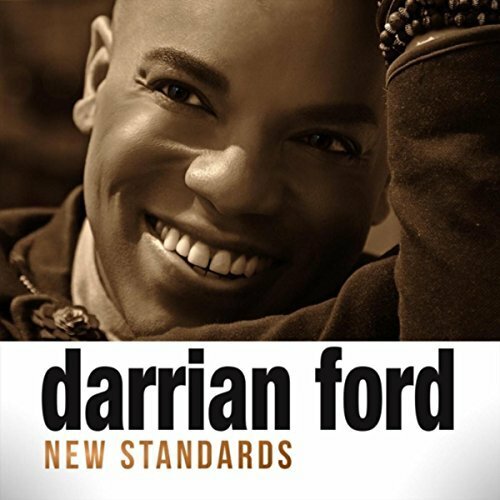 Darrian co-starred opposite Halle Berry in HBO’s INTRODUCING DOROTHY DANDRIDGE as Fayard Nicholas of the legendary Nicholas Brothers and recurred on Disney’s THAT’S SO RAVEN. In addition to a dozen appearances on daytime talk shows as musical guest, he has been featured on several of his Broadway colleagues’ albums, original workshop recordings and concept albums. Since it’s 2006 debut in NYC, Darrian continues to tour and perform his original concept concert, THE COOKE BOOK – The Music of Sam Cooke, around the country. The reviews everywhere have been stellar. He’s committed to bringing a grand production of the show to a major casino showroom with a full orchestra. Along the way he’s inducting a whole new generation of Sam Cooke fans. As a singer and songwriter, he has collaborated with some industry staples. Prior to the release of his latest album, he released two EP’s, EVERYTHING and HEAVY DEMONSTRATION. In 2018, he gratefully release his first full length album of original vocal Jazz, NEW STANDARDS. The album title is a nod to the Golden Age of Jazz and Standards but moreover, this album his personal statement. You will hear influences from his theatrical background and some of his music heroes like: Al Jarreau, Mel Torme’, Nancy Wilson and Tony Bennett.